Delivery Time: With 7days after receiving your deposit. 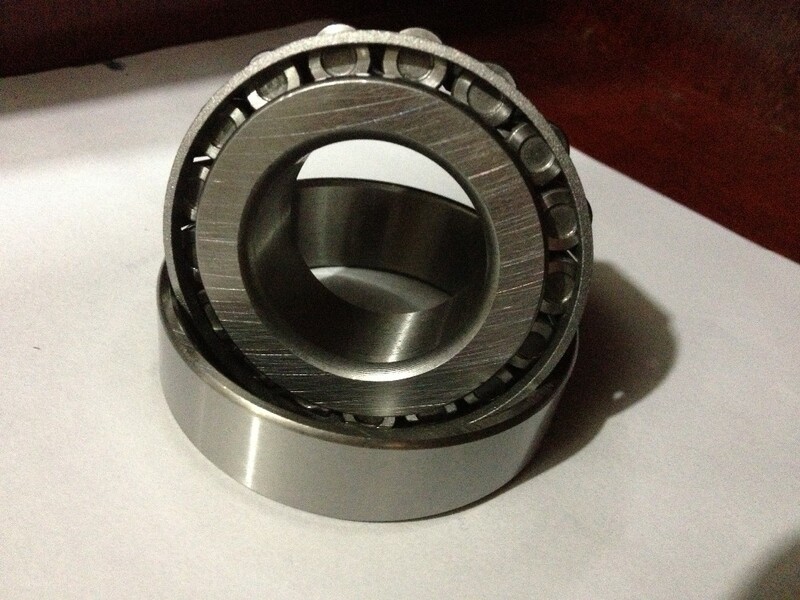 The professional bearing manufacturer is here. 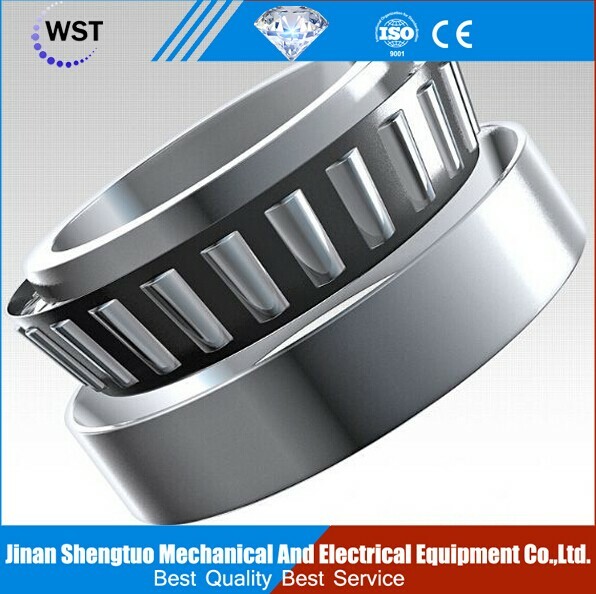 We have focused on producing the bearings for ten years, We can supply various kinds of bearings according to customers' requirements. Our products are very popular in the global markets, for example, India, Pakistan, Middle East, South Africa,Asia, Europe and the USA. The products are mainly used in machinery, rolling mills, textile, railways, metallurgy, mining , steel, construction machinery, plants petrochemical industry and other industries. 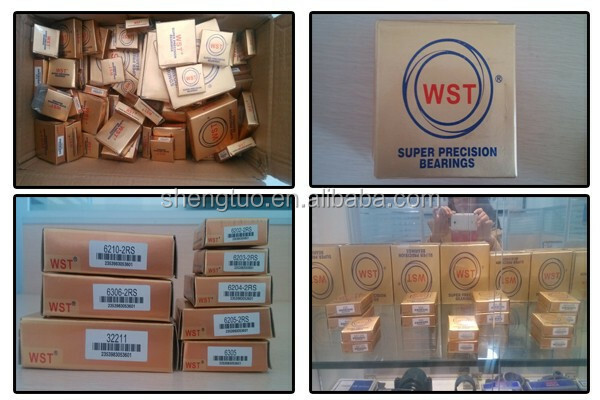 We provide good bearings with complete varieties, high quality, reasonable prices and timely delivery. 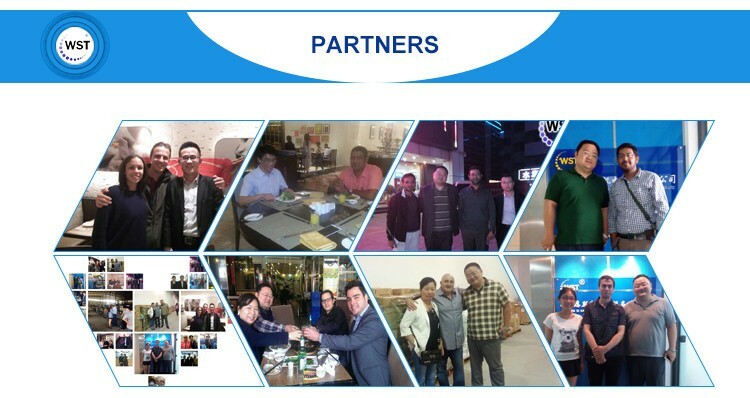 Providing the good products which you want, is our pleasure! 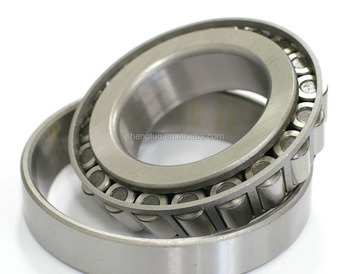 Tapered roller bearings consist of four basic components including : the cone(inner ring), the cup(outer ring), tapered rollers, and a cage (roller retainer). The cone, cup and rollers carry the load while the cage spaces and retains the rollers on the cone. 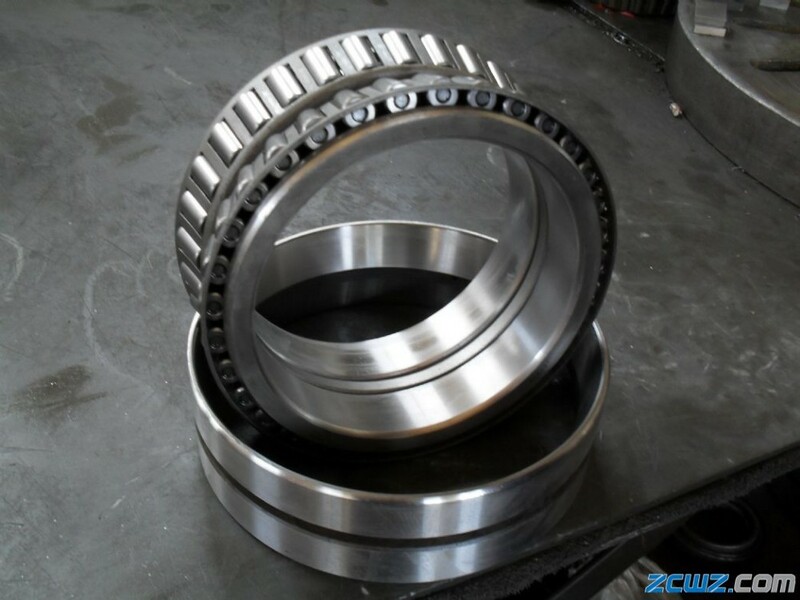 The cone, rollers and cage components of our tapered roller bearings are referred to as the cone assembly. 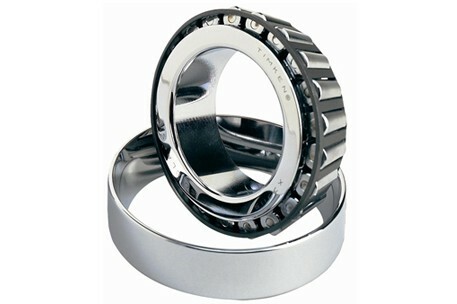 Individual cup and cone components of our tapered roller bearings are available as well as the complete assembly. In addition, we offer a variety of configurations to our tapered roller bearings such as single-row, double-row and four-row. 2.Can i visit your factory or get some free samples? 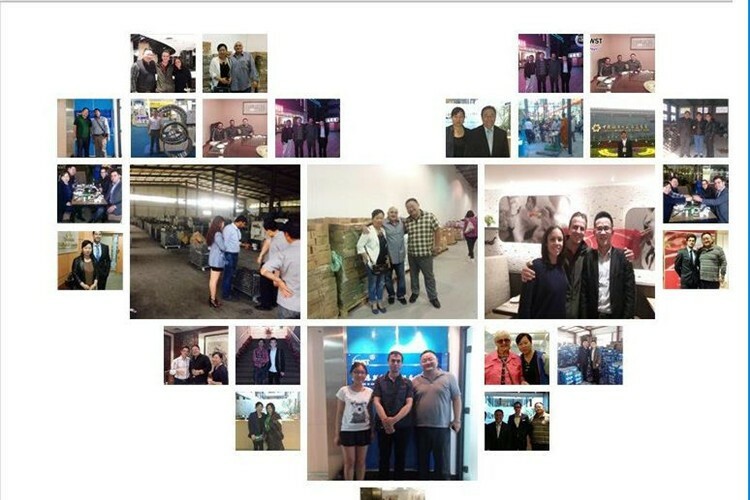 Of course, it’s our honor that you want to know about our products and we will be glad to your inspection and ratification. 3.what is your production capacity for a month? And do you accept small order? 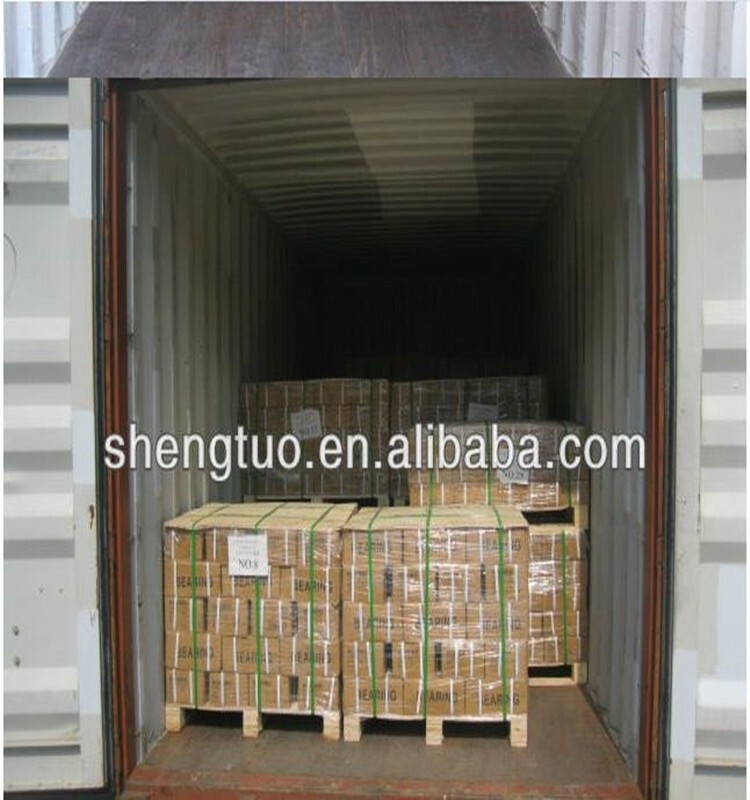 The output of our factory is 5000000 pieces per month, and however big or small order we’d like to accept. “Service first, customer highest.”is our Service philosophy, we will provide you a very competitive price.